KIA has given more details about the specification buyers of its eye-catching new Stinger sports saloon can expect when it goes on sale in Northern Ireland towards the end of the year. The Stinger was one of the stars at the Detroit motor show last month, with a North American engine line-up unveiled that included a 3.3-litre twin-turbo V6 petrol and a 2.0-litre four-cylinder turbo petrol. Conspicuous by its absence, at least for European tastes, was a diesel engine. 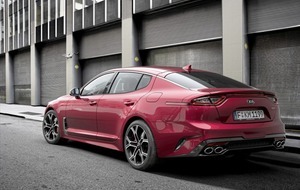 Kia has now said that the Stinger will also be offered with a 2.2-litre diesel unit, which will inevitably take the biggest slice of sales when it reaches these shores. 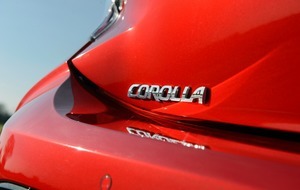 The diesel produces 197bhp and 325lb/ft, 0-62mph in 8.5 seconds and a 140mph top speed. 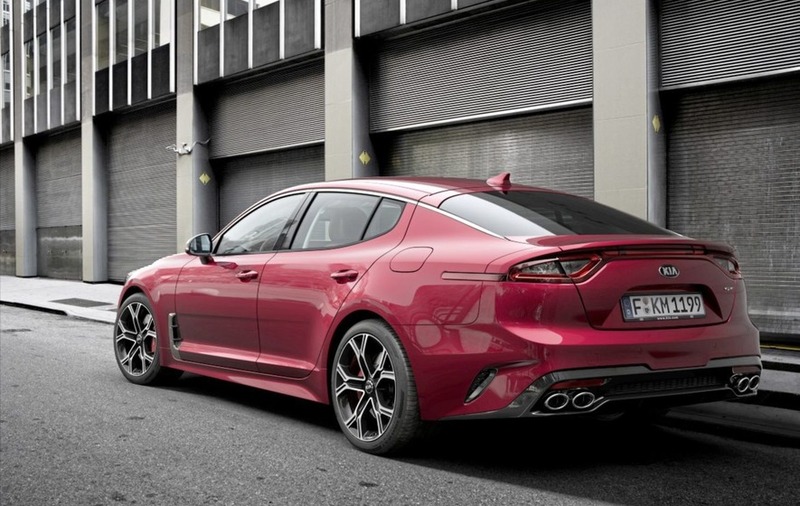 Those are decent figures, but not as attention-grabbing is the 3.3-litre V6's 365bhp, 376lb/ft, 5.1 seconds and 168mph - making it comfortably Kia's fastest production car yet. 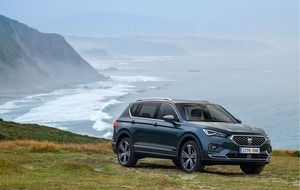 Of the 2.0-litre petrol, Kia has yet to release performance figures, though its power output is 251bhp, and it makes 260lb/ft of torque. Rear-wheel-drive and four-wheel-drive will be offered and an eight-speed automatic gearbox is standard. 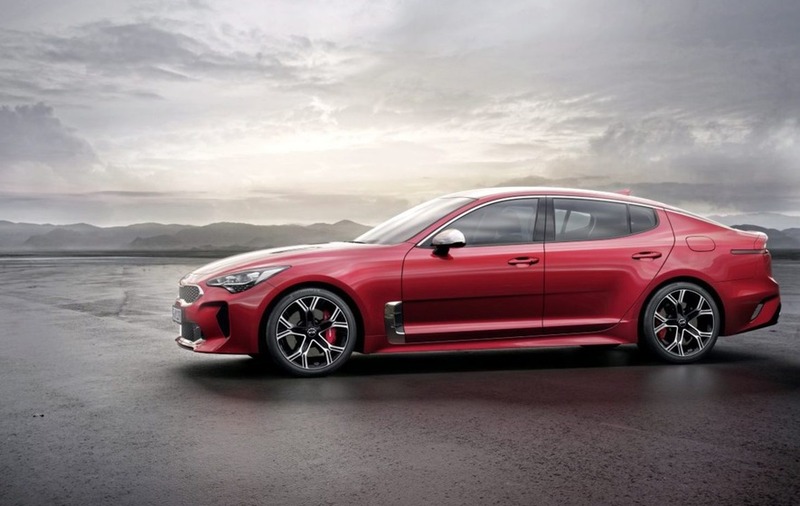 The Stinger's sharp styling make it stand out visually, but Kia is hoping that it also marks a watershed in how keen drivers perceive their cars; chassis development has been overseen by Albert Biermann, poached from BMW's M division to inject some dynamic pizzazz to its line-up.